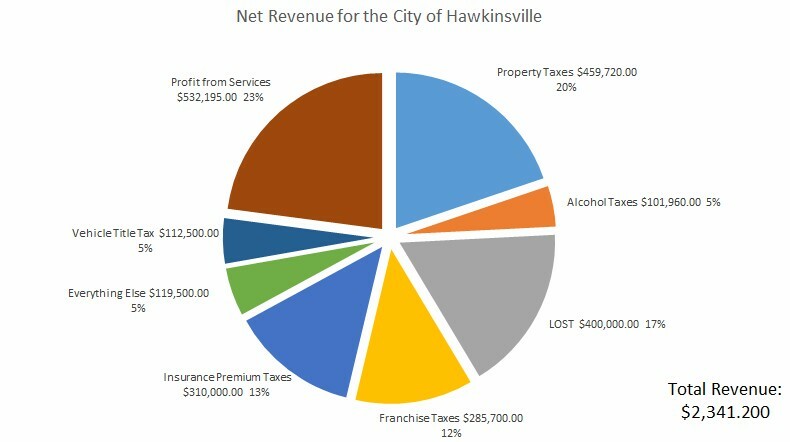 Posted on October 19, 2015, in Hawkinsville Posts and tagged budget, Consolidation, Hawkinsville. Bookmark the permalink. 1 Comment.